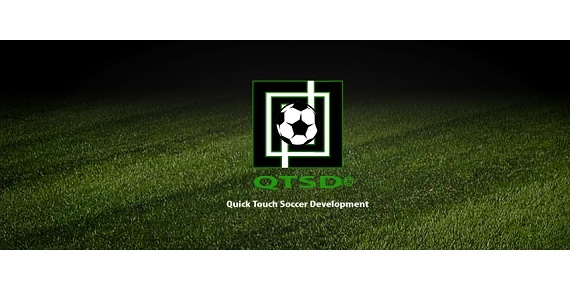 Quick Touch Soccer Development (QTSD®) is Columbus, Ohio's premier individual and team soccer training company. QTSD© focuses on developing quicker, more creative and more confident athletes; driven towards success both on and off the field! 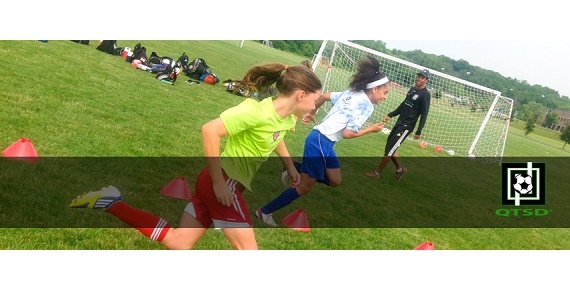 QTSD© offers professional small group, team & individual training along with specialized soccer camps & programs year round. WHAT IS YOUR ATHLETE'S TRUE POTENTIAL?